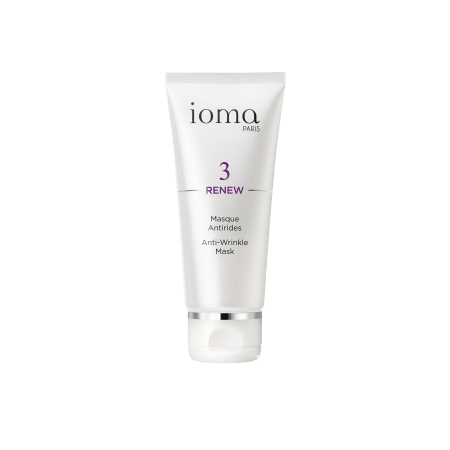 Would you like to firm your facial skin? 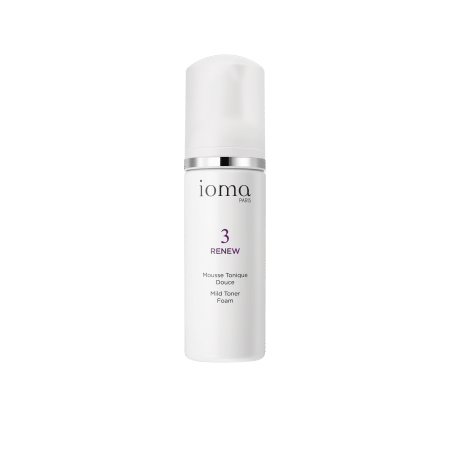 Discover all our firming face care treatments. 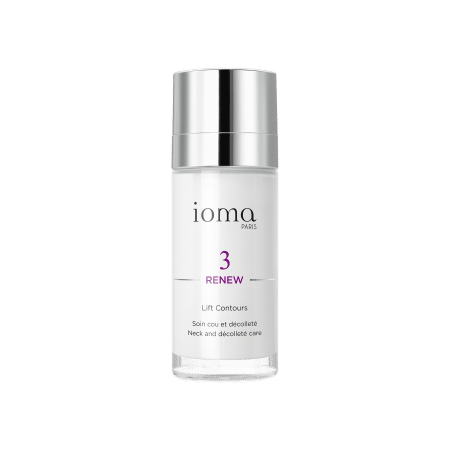 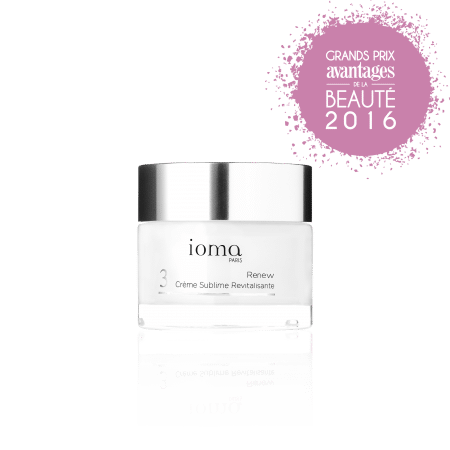 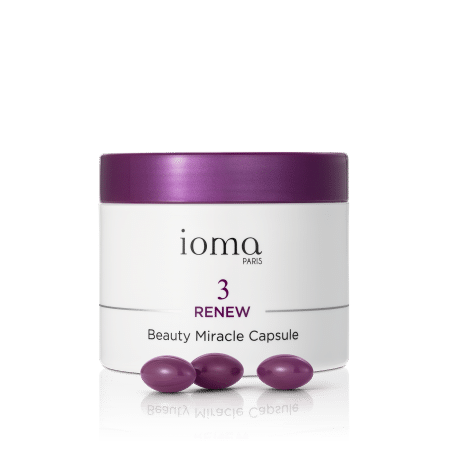 The IOMA Expert Advice : for younger, firmer, smoother skin from the first application, try the Crème Sublime Revitalisante!